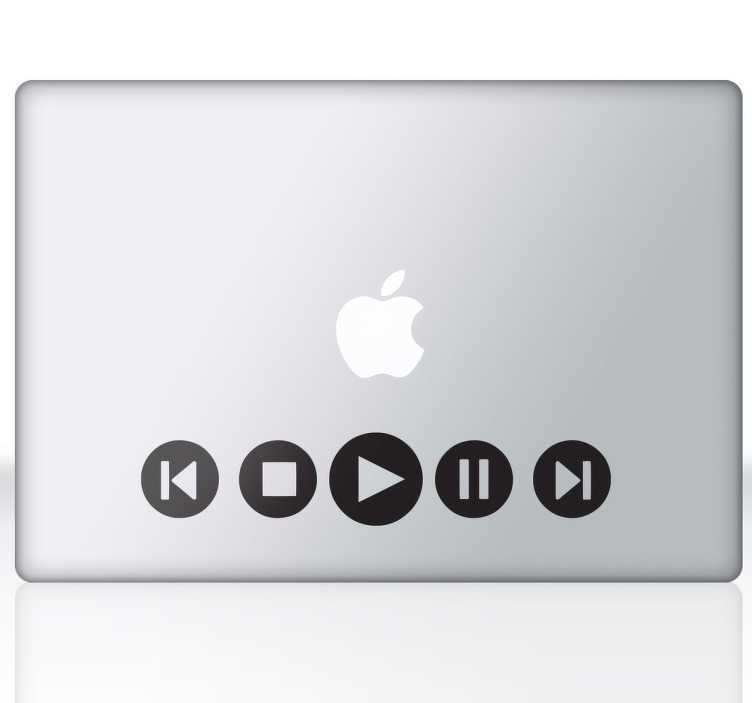 A fantastic design illustrating the multimedia icons to decorate your laptop or MacBook. A design from our collection of MacBook stickers. Tired of same old plain MacBooks? A monochrome decal to give your device a touch of originality and creativity. Personalise your device and stand out from the crowd. This multimedia design for laptops is easy to apply and remove. It is also available in various sizes and colours. * Depending on the size of your device the sticker proportions may vary slightly.